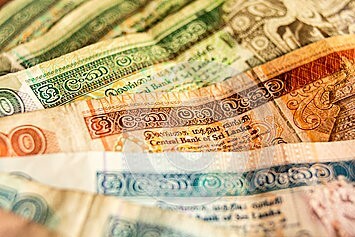 Colombo, April 11 (newsin.asia) – The following are the foreign exchange rates against the Sri Lankan rupee released by the Central Bank of Sri Lanka on Thursday. NewsIn.Asia is a South Asian website, operating from Colombo and accessed by readers worldwide. It offers its readers timely, indepth and comprehensive coverage of South Asian news, views and analyses. © 2018-19 NewsIn.Asia - Lovingly Maintained by DigitalArc.